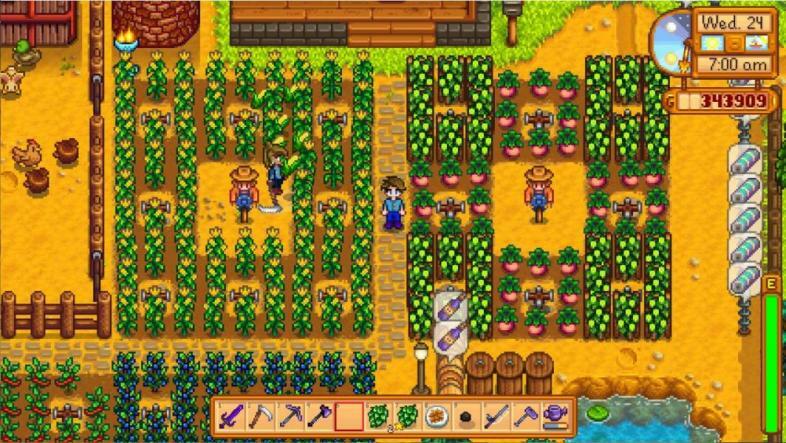 Farming with friends is now possible in this new mod. 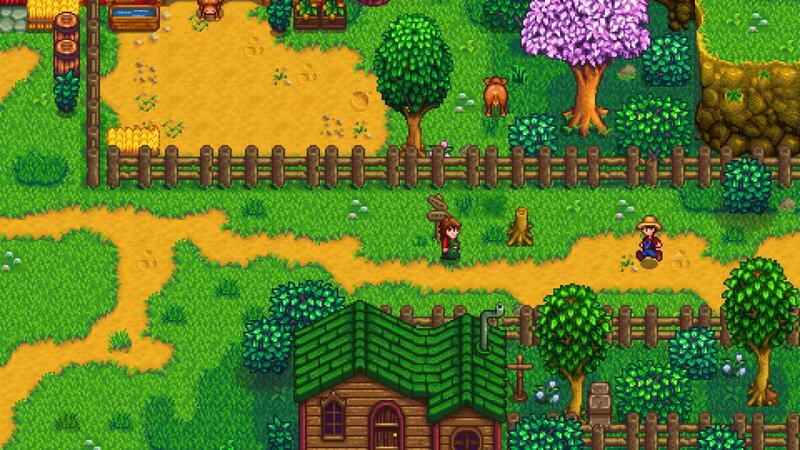 The wait for Stardew Valley’s multiplayer feature is over…sort of. One of the most anticipated additions to Stardew Valley is the ability to play cooperatively with others; a feature that the game’s creator has promised will be included in the next major update. While official support has not yet been released, a fan-made mod has been created that, despite a few bugs, brings multiplayer to Stardew Valley. 1) What is Stardew Valley? 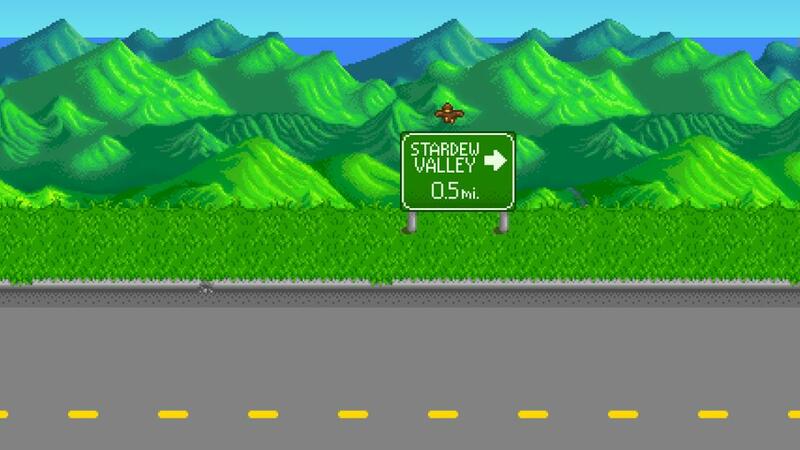 Leave your old life behind to start anew in Stardew Valley. For those unfamiliar with the indie phenomenon, Stardew Valley is a casual farming sim inspired by the classic Harvest Moon series. In the game you inherit a farm and move to the tranquil Pelican Town. From there your main goal is to gain a steady flow of income but besides that, how you play is largely up to you. You can grow crops, go fishing, explore the mines, or raise livestock. The game has four 28-day seasons, which change what fish, crops, and other special events are available in town. You can also choose to socialize with the town NPC’s, and eventually marry either gender to gain a helper on your farm. Have friends join your game of Stardew Valley. The mod created by user spacechase0, called “Makeshift Multiplayer”, allows your friends to join your game of Stardew Valley and play together online. While playing co-op mode, you share a wallet and relationship statuses, but your inventory, skills, and house remain separate. Currently there are known bugs when it comes to festivals and holidays, and all players must go to bed by 2am to progress to the next day. In addition, only the host can pause the game and stop time, so coordination with other players in your game will be necessary if you don’t want to lose valuable work time each day. A new map called Riverlands, featuring lots of water for fishing. The creator of the Makeshift Multiplayer mod states that this is only a temporary addition until official support is released. Eric Barone, the game’s creator, recently had a booth at PAX West and stated that he is hoping to add co-op multiplayer to the game by early next year. A recent blog post has revealed that one of the major content updates is nearly complete- the ability to choose different maps based on your favorite skill- farming, foraging, mining, or combat. 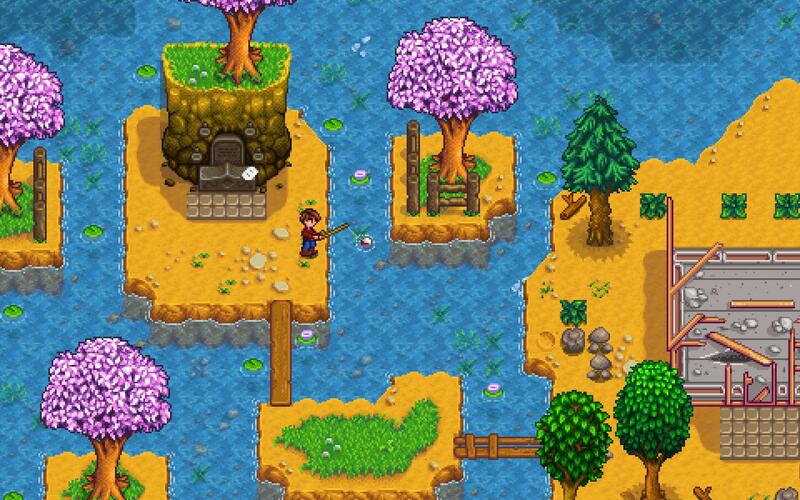 While the official multiplayer addition to Stardew Valley doesn’t yet have a solid release date, this ambitious mod is sure to satisfy those players who are dying to enjoy the peaceful Pelican Town life with a friend.